Fast and Furious Supercharged Ride at Universal Studios. 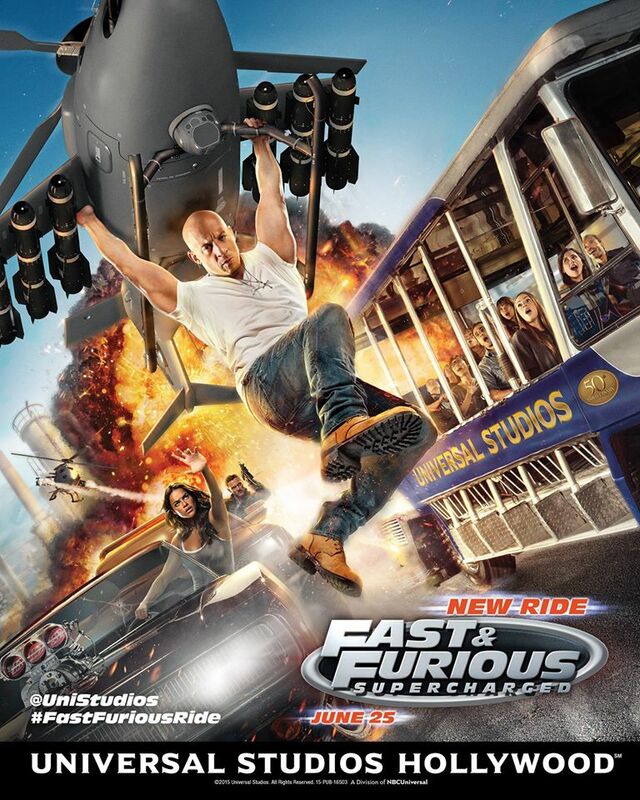 Coming to Universal Studios Hollywood on June 25, 2015.. HD Wallpaper and background images in the Fast and Furious club tagged: photo fast and furious supercharged ride universal studios theme park 2015 poster. This Fast and Furious photo contains anime, comic book, manga, and cartoon. There might also be diner, sign, poster, text, and chalkboard.